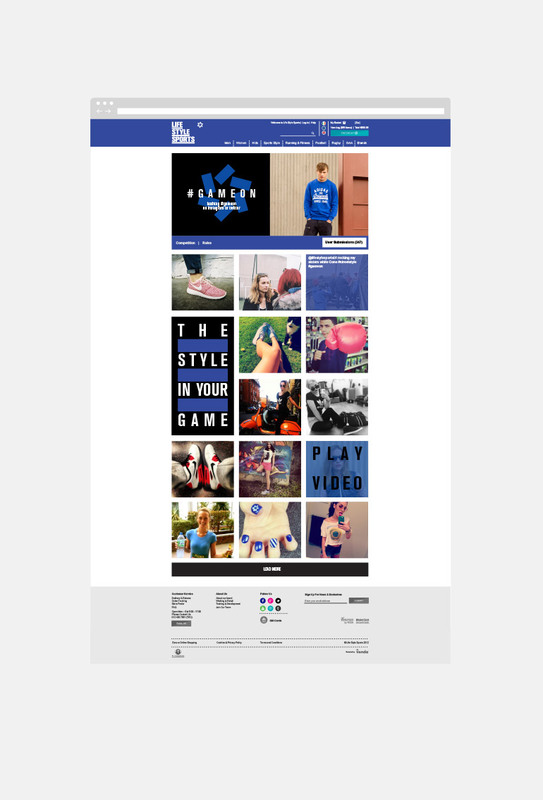 Indigo & Cloth have worked on several LSS campaigns, the development of in-house labels, retail environment and social platforms. 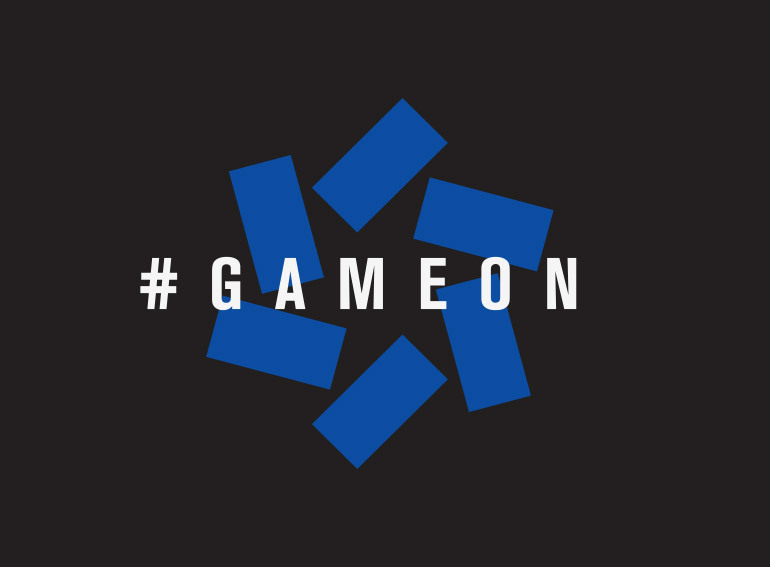 In April 2013, we launched ‘Game On’ – a highly integrated, cross channel campaign which featured strong imagery and social messaging which engaged, inspired and connected with customers of Life Style Sports in an innovative yet meaningful way. 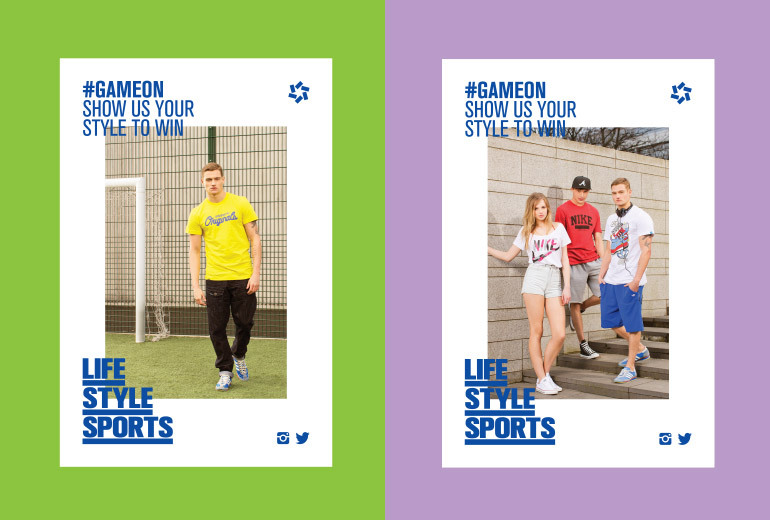 The #gameon hashtag also drove in-store and Ecom engagement through the introduction of a micro-site which captured the tag through twitter and instagram, also housing a competition. The campaign, which was the first of its kind for Life Style Sports, saw 133% growth of their twitter following, 32,800 engagements with the brand and delivered impressions of over 2.3 million.